Phonics eStore welcomes you to its initiative of Phonics Academy. 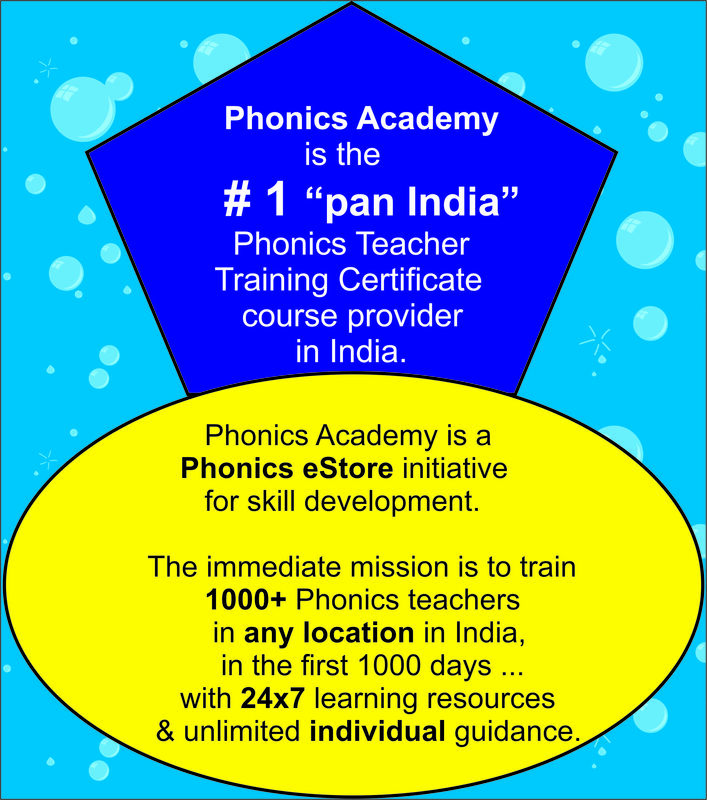 Phonics Academy is No 1 in providing "pan India" Phonics teacher training certificate courses, using 24x7 resources. It supports anyone in any location, to start a course within 24 hours. Special program for schools is also available. B. Ed. students can boost their B.Ed., with a Phonics certificate. Phonics Academy offers a special B.Ed. student fee. A host of teacher training courses are made available by Phonics Academy. One such course is Pronunciation - Phonemic Symbols. It is widely used as a Spelling bee exam topic. This course can be done by anyone worldwide. It focuses on skill development leading to immediate commencement of own after school classes for children. Anyone who is doing / has done graduation with understanding of English is eligible for these courses. Individual guidance will be provided during the training. This course will help conduct afterschool classes or chidlren appearing for various spelling bee competitions, that have this topic. All the courses have a fixed fee. 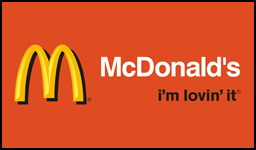 The fee has to be paid online. It is one time, and non-refundable. This course involves 1-to-1 guidance using workbooks. There are 3+ books. The author of these books has written the maximum number of books on Pronunciation for Spelling Bee exams till date in India. All the books are available at amazon. These are for "multiple" spelling bee exams. Proceed to pay for the course. Course fee is one time payment of Rs 5,000 or USD 149. If you are unable to pay online do let us know. We will guide you appropriately.